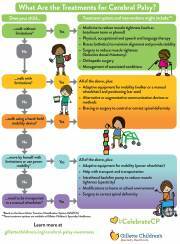 Read and share infographics about cerebral palsy. 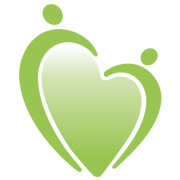 Update your social media profiles with our custom cerebral palsy awareness month downloads. 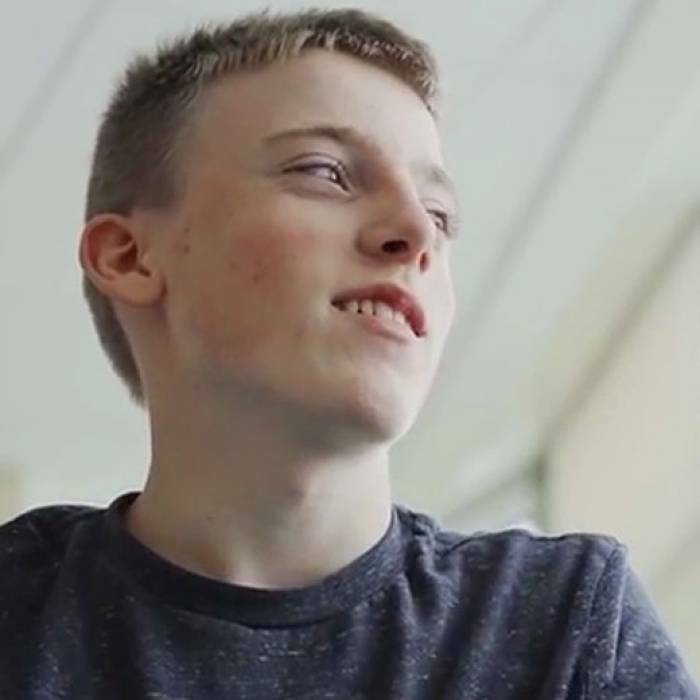 Meet Gillette patients who have cerebral palsy and hear their inspiring stories. 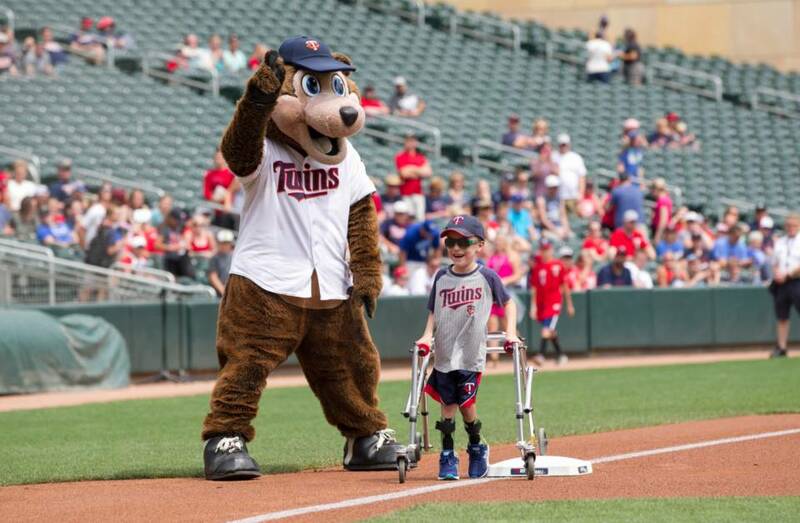 Learn about cerebral palsy and different treatment options. 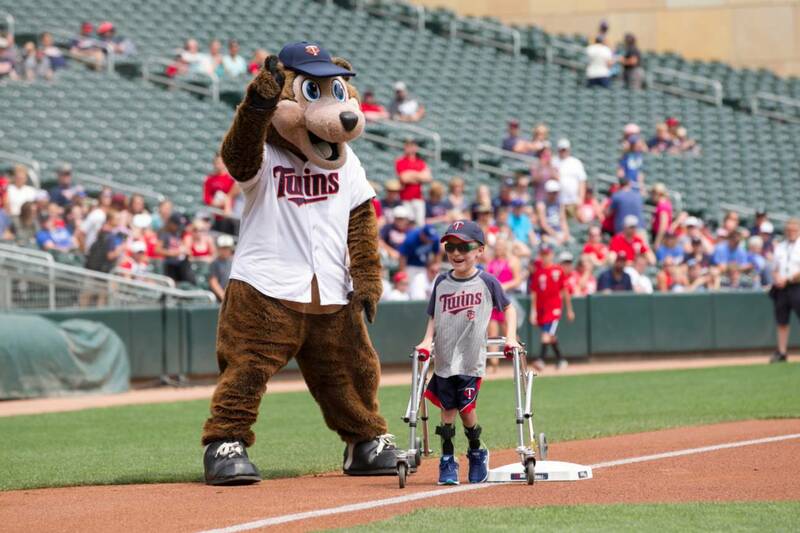 Donate to support cerebral palsy care at Gillette. 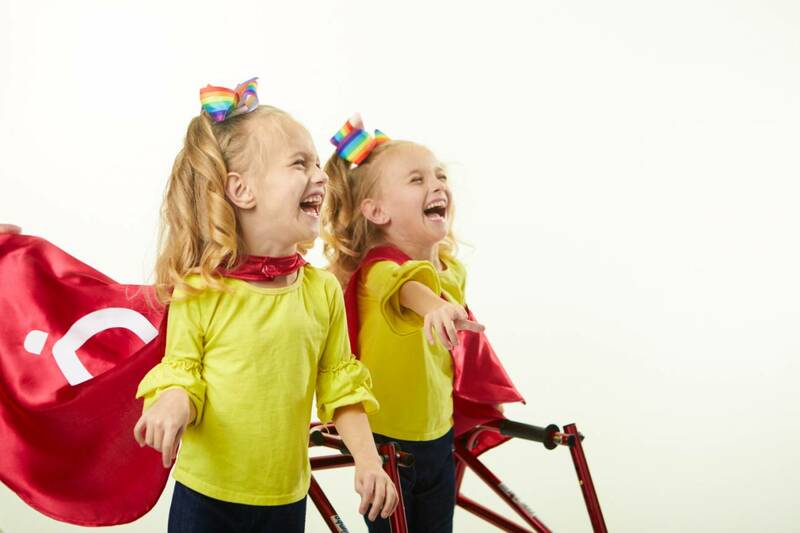 Cerebral palsy is a term used to describe a collection of disorders caused by abnormal brain development or damage to the brain that occurs around the time of birth or early in life. Learn more. 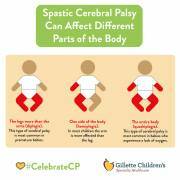 Spasticity most commonly affects patients who have cerebral palsy. 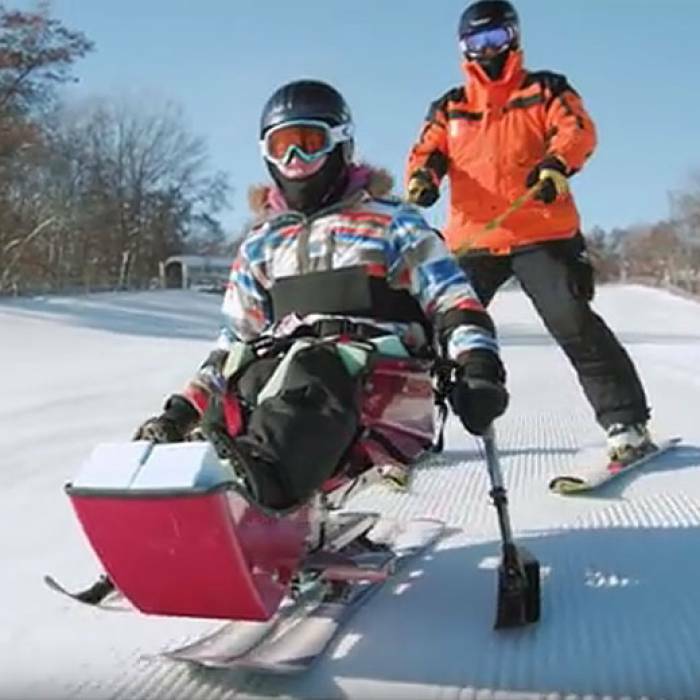 Selective Dorsal Rhizotomy (SDR) surgery corrects muscle spasticity by cutting the nerve rootlets in the spinal cord that are sending abnormal signals to the muscles. 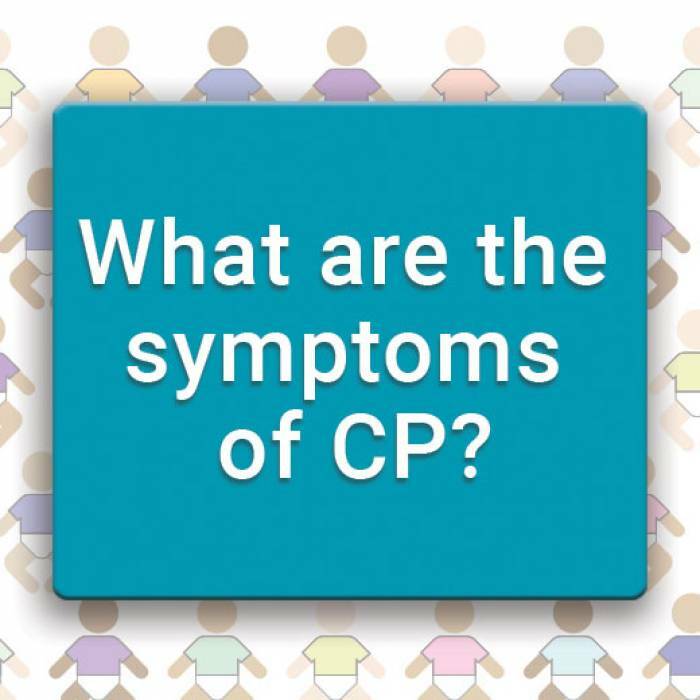 A common symptom of cerebral palsy, spasticity is a term that describes overly tight muscles caused by disrupted communication among the brain, spinal cord and peripheral nerves. Using innovative computer technology, motion analysis captures movements, muscle activity and forces that the eye can’t see. 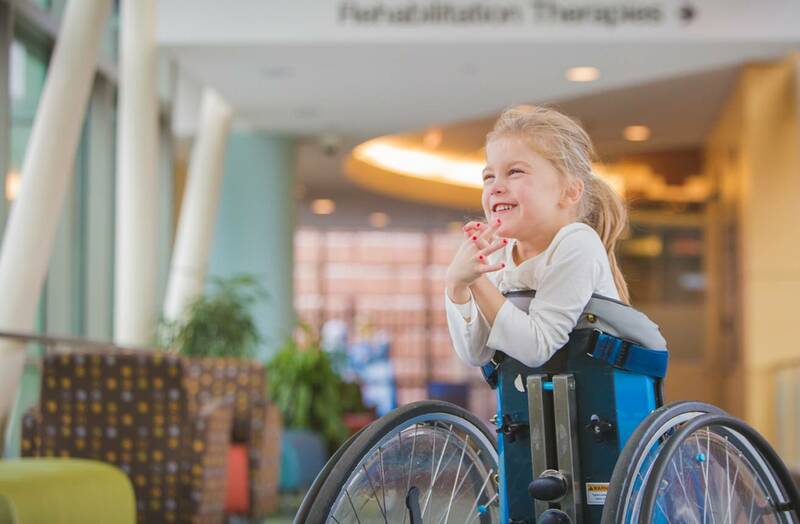 When people who have cerebral palsy experience problems with movement, motion analysis helps experts accurately identify problems specific to each patient—then recommend the best treatments. When people who have cerebral palsy receive injected medications, such as botulinum toxin or phenol, their braces might fit better and their movement abilities often improve. 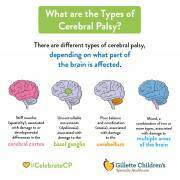 Gillette created the Cerebral Palsy Road Map to help you understand what having cerebral palsy means for your child. This publication will show you how Gillette’s cerebral palsy experts can help meet your child’s needs. Learn more. United Cerebral Palsy (UCP) educates, advocates and provides support services to ensure a life without limits for people who have a spectrum of disabilities, including cerebral palsy. 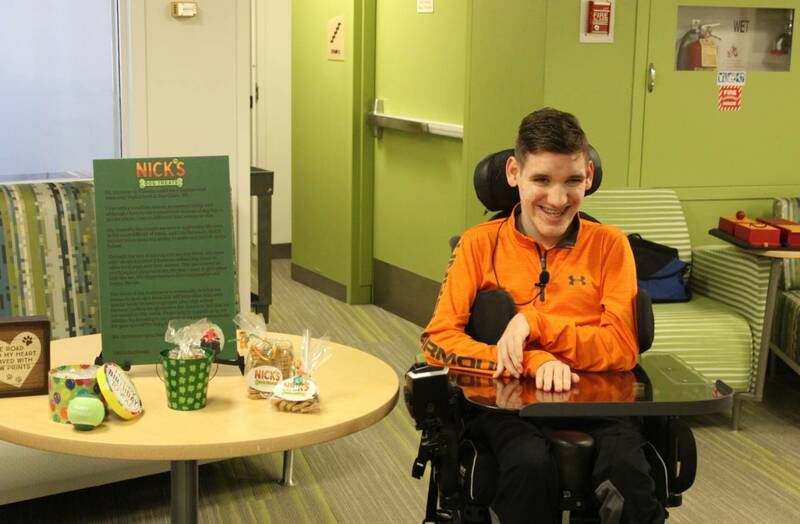 Our Cerebral Palsy Resource Group Welcomes You! 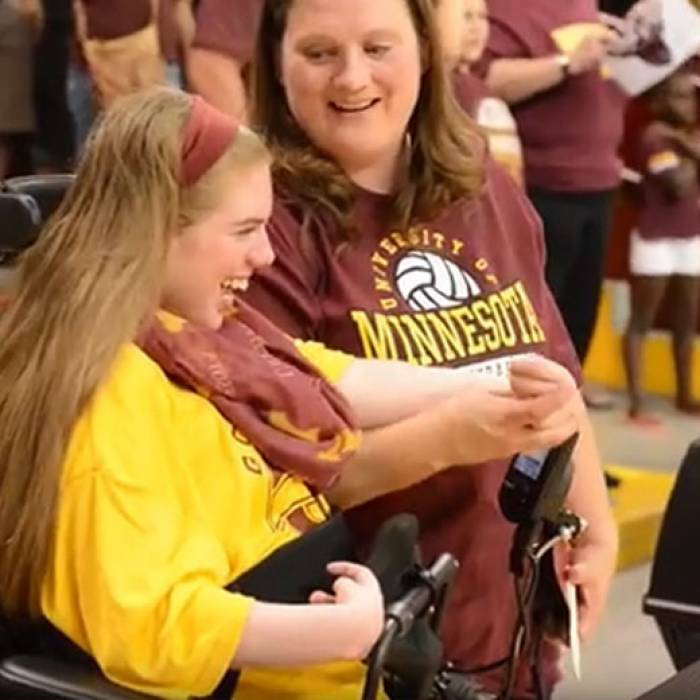 Are you looking for a way to connect with people who have cerebral palsy and their families? 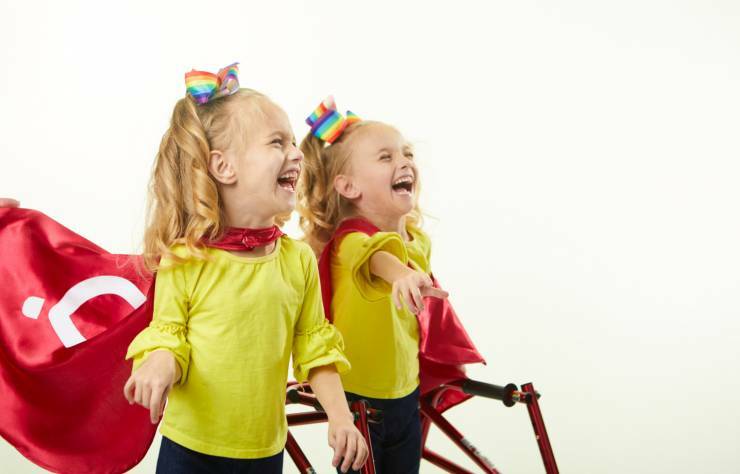 Join Gillette's Cerebral Palsy Resource Group on Facebook! 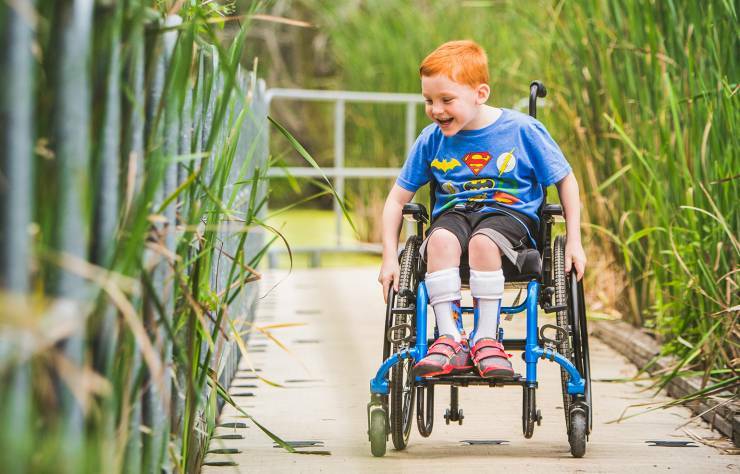 Help fund a first-of-its-kind study to improve treatment and health outcomes for kids who have walking and movement disorders because of cerebral palsy. You’ll be ensuring a brighter tomorrow for kids who have cerebral palsy. 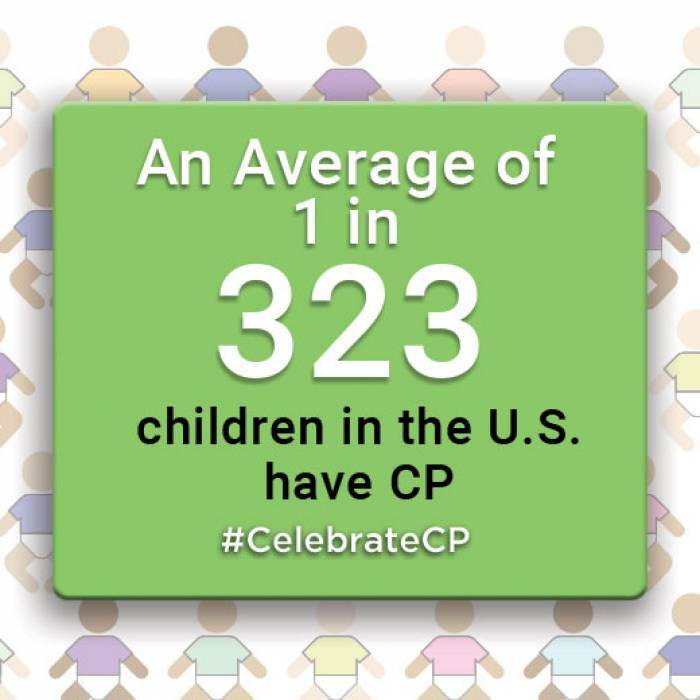 How Often Does Cerebral Palsy Occur?